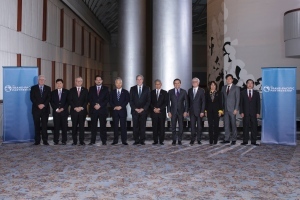 The text of the Trans-Pacific Partnership agreement is now available. As predicted it is massive and includes numerous side letters . The side letters released are only those between the USA and the other 11 partner countries.